Today outfit is actually an outfit that I wore couple weeks ago, along with my favorite green beanie (Bogdan's beanie :) A black-green-grey combination, in a casual, edgy approach. 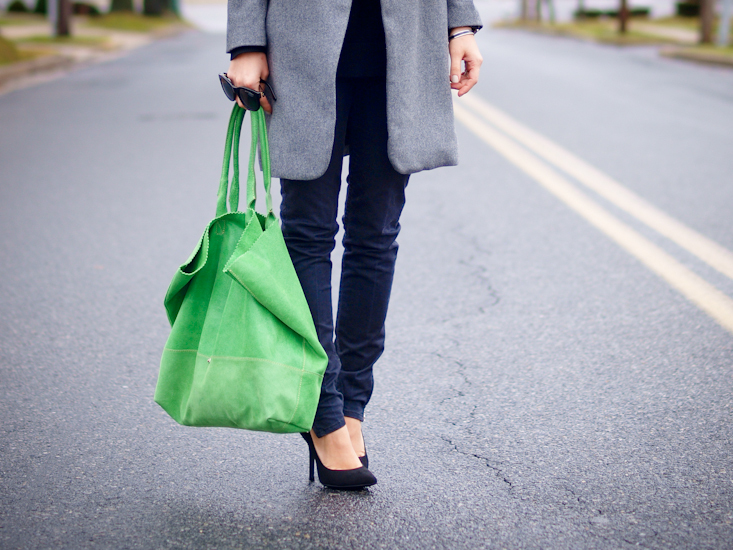 I guess the pop of color is evident: beanie + bag, strategically combined= green power. I'm happy that I got to wear this Pulicati bag again, because the color is perfect and just refreshing for any outfit. I want to wish you all a Happy & Colorful New Year and "see"you next year! P.S. 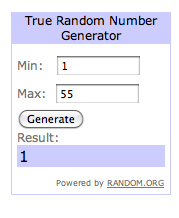 We have a winner of Sheinside giveaway! Congrats Christine Bonnivier Photography! I will contact you soon for more details! Thank you all for participating and SOON a I'll have a new giveaway for you ! Amazing outfit! Love the matching colour and your casual style! xoxo! Happy New Year dear Veronica! all the best for you in the coming year. Love the more edgy look from you (shocker:)). The color combo is great and you look so statuesque ! Love the ring ! coat is amazing, look like long blazer! perfect! absolutely love the pop of green to this outfit! Stunning outfit ! I love your coat ! such a cute look! love the pop of colour! Love the look! Your green beanie is so cute! Happy New Year, Veronica! Wishing you as well the very best in the New Year; love the green bag! Love your coat and that ring is awesome! the beanie is such a nice addition to the outfit; tones everything down. the green beanie adds the perfect touch….love it!!! love this look! so simple but so cute! Simple yet gorgeous combo! I love the look! Gorgeous style! lovely the detail of bright green! Green is my favorite color & I love how you used the beanie & bag to make the color pop. Also, that ring is a gorgeous design! Great outfit…that’s just my style. Happy New Year!